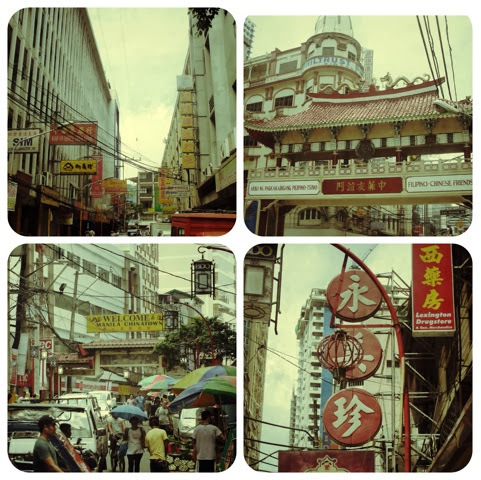 Established in 1594, Binondo in Manila Philippines is the oldest Chinatown community in the world. 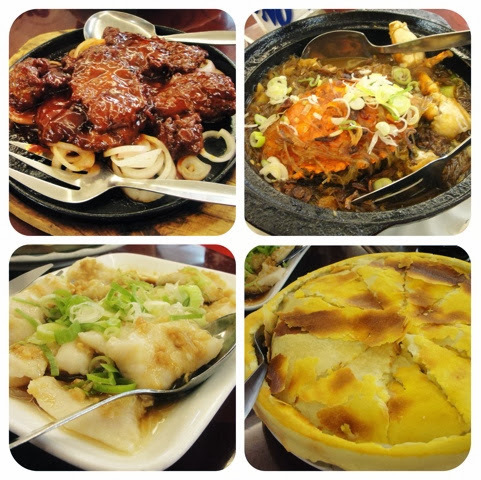 The place offers you some of the best Chinese food houses in the country. 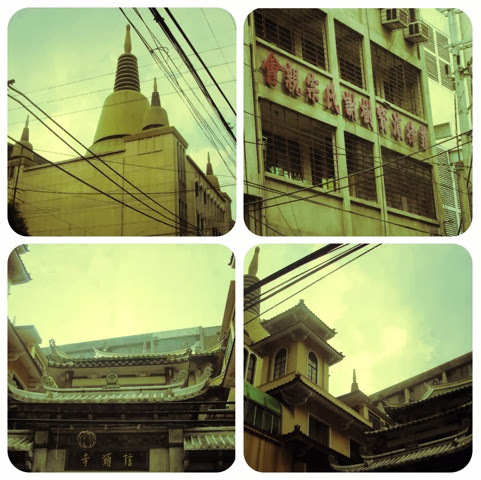 Upper Right: The Filipino-Chinese Friendship Arch. Lower Left: Welcome signage to the Manila Chinatown. This famous food stall is located beside an Estero, the reason behind it's name. They can cook your food on the spot at an affordable cost. You should try to eat their fried frog legs. Masuki is the home of authentic Chinese noodles. This Tsinoy mami house produces their own mami. 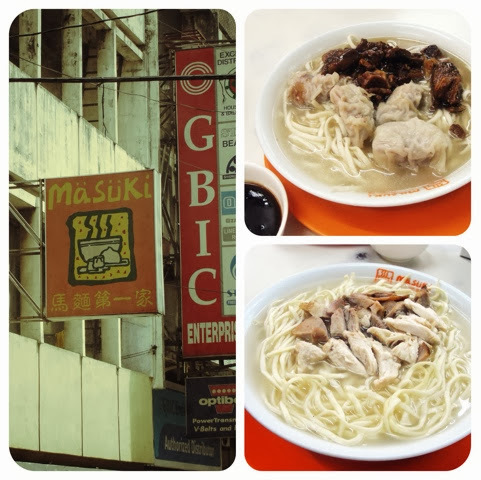 Their beef and chicken mami is best paired with their siopao sauce, yes siopao sauce, try it. 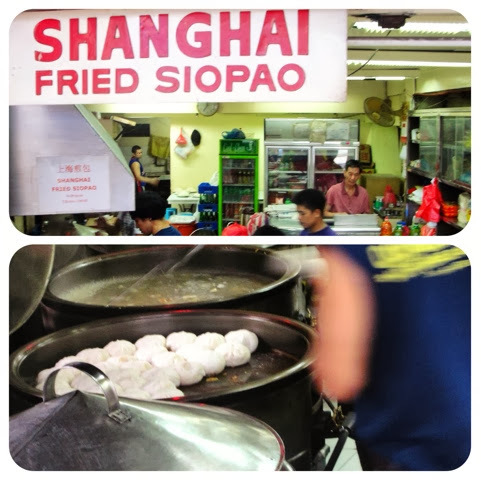 They also serves one of the best siopao in Binondo. 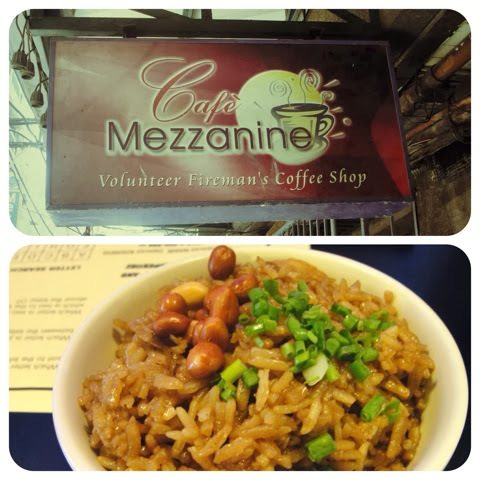 Cafe Mezzanine is a fireman's inspired/themed restaurant. 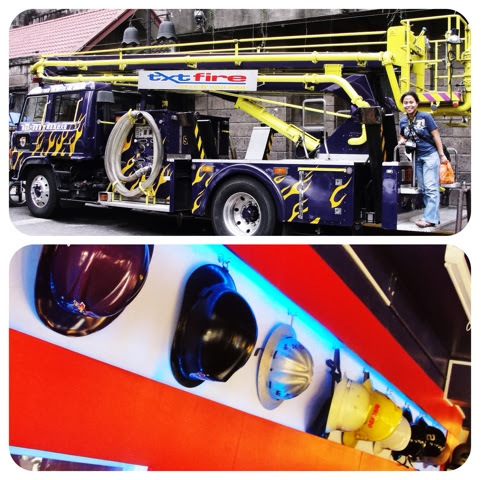 Portion of it's income goes to Binondo fire department and to the famous purple firetruck. 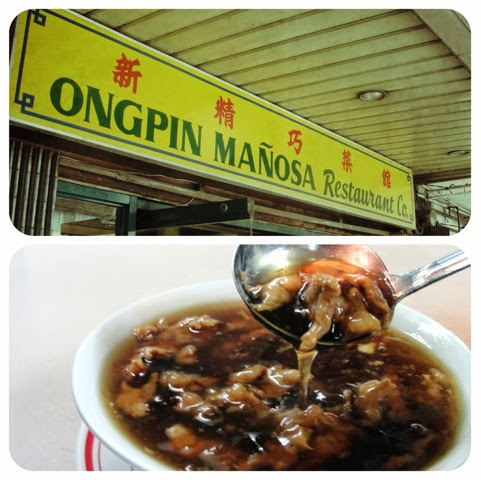 Their specialty is Kiampong, a fried rice cooked in pork stew. Above: The iconic purple fire truck parked beside the Binondo Church. 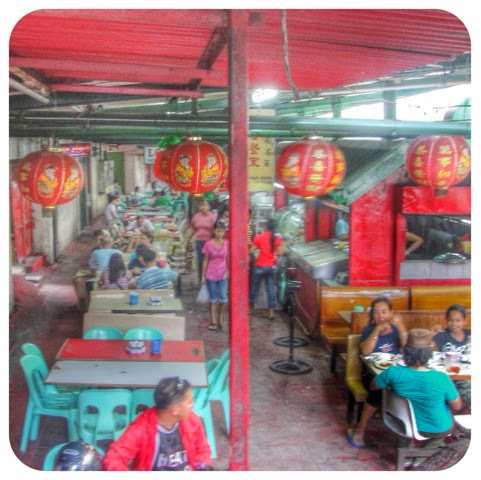 This is an old established authentic Chinese restaurant in Binondo, they serves the best pansit guisado and thick pork maki soup. The store's specialty is the tasty fried siopao for Php16/17 pesos only. The siopao is not that crispy but the filling is a must try. 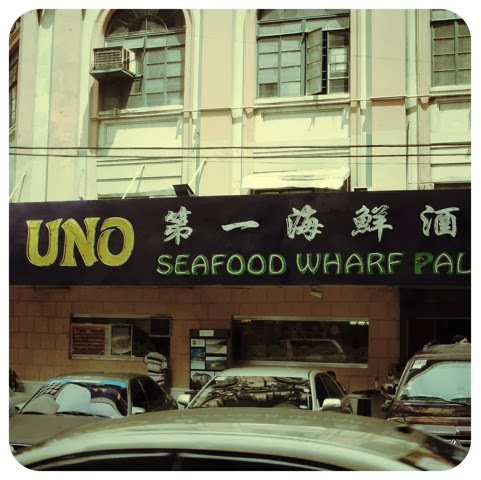 One of the best Chinese seafood restaurant in Escolta, they serve their seafoods fresh from the aquarium. My favourite dish in this restaurant is their chicken pie, the crust really tastes good and can be eaten alone. 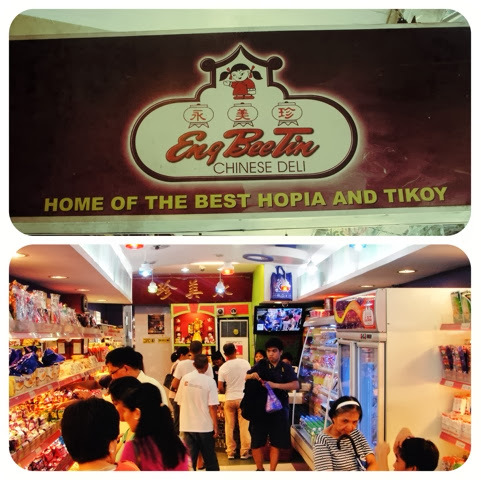 Eng Bee Tin is the home of the best hopia and tikoy. 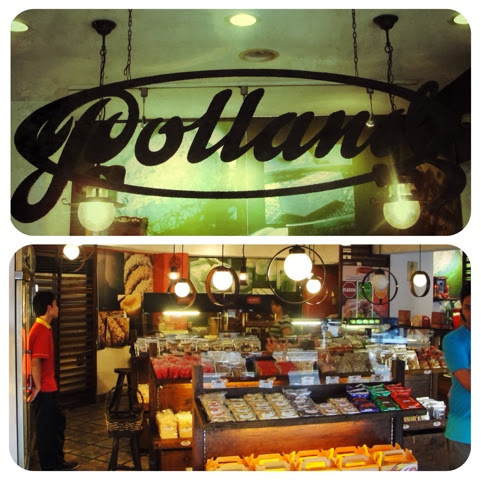 You can buy your pasalubong to friends and family here. Custard and ube hopia are the must buy products. Another authentic hopia maker for your family and friends pasalubong.